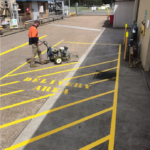 Are you in need of commercial line marking in Newcastle? 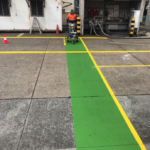 At MaintainX, our team of skilled professionals provide line marking for a huge variety of commercial and industrial clients, all across the region. 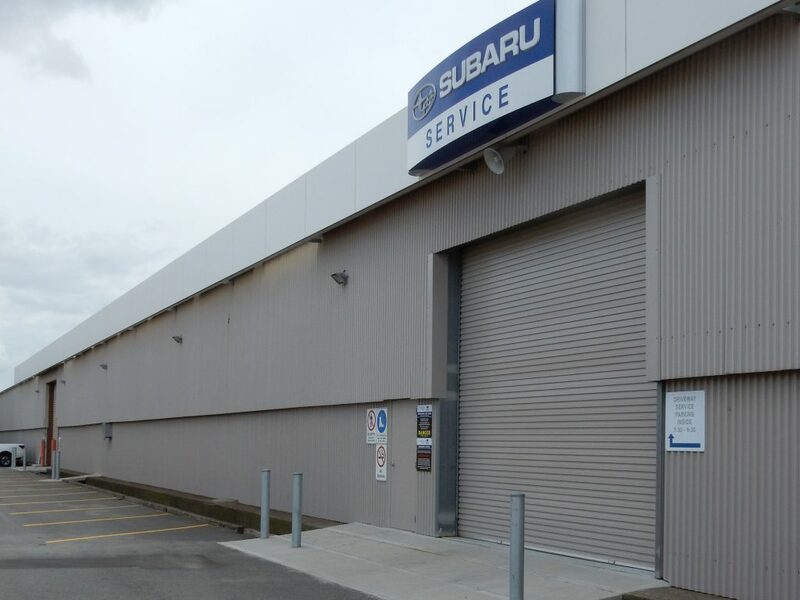 As a result, we pride ourselves on providing a premium service, performed by skilled technicians. Hency why we arrive on time, and perform our work within the quote and on schedule. Additionally we leave no mess behind for you to clean up. And of course, our work is a reflection of our skill set and our commitment to our clients – we lay our lines perfectly, every time. 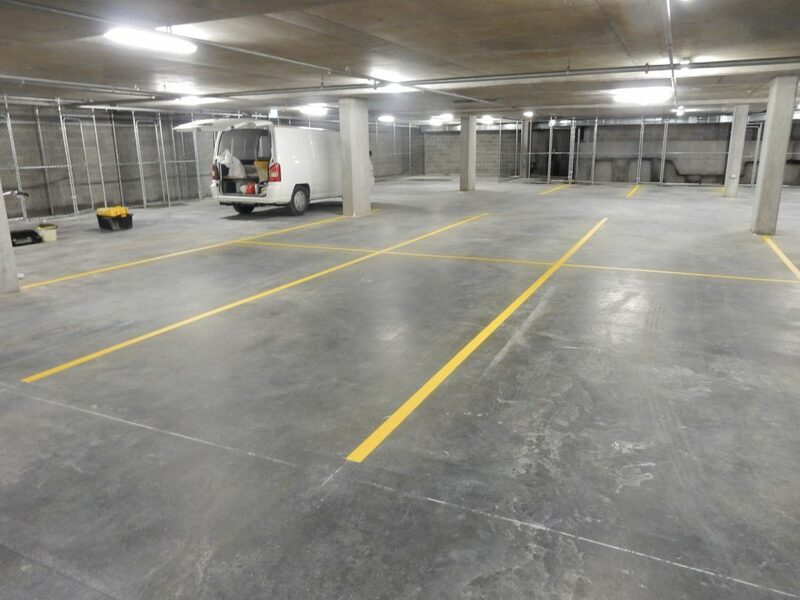 MaintainX provides professional-grade line marking for businesses who want to impress their customers and improve safety inside their parking areas and warehouses. 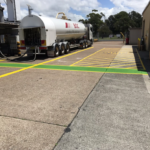 We understand the importance of having safe and clear line markings for your customers and staff. 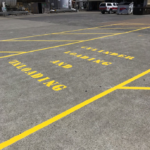 First of all, line markings are vital in ensuring the welfare of your customers and clients in parking lots. 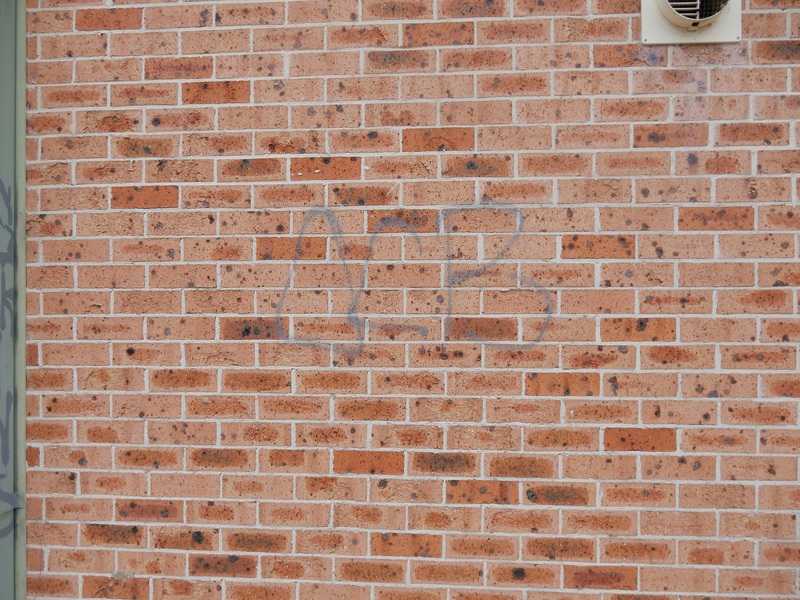 Additionally they ensure a professional image, and as such, we take extreme caution and care when laying down markings. 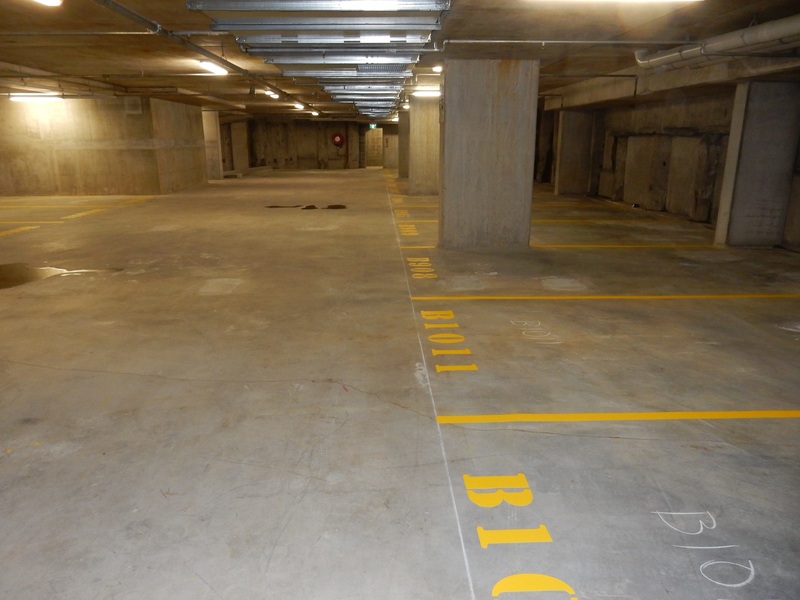 In addition to laying down lines in accordance to a plan, we can also recommend parking lot designs and layouts to suit the needs of different customers. 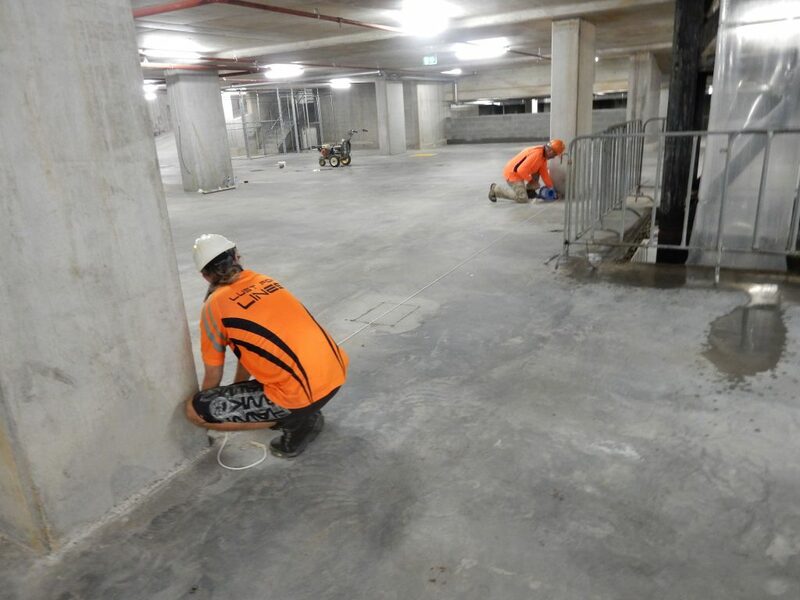 Another service we offer is sealing the surface after the lines have been laid. 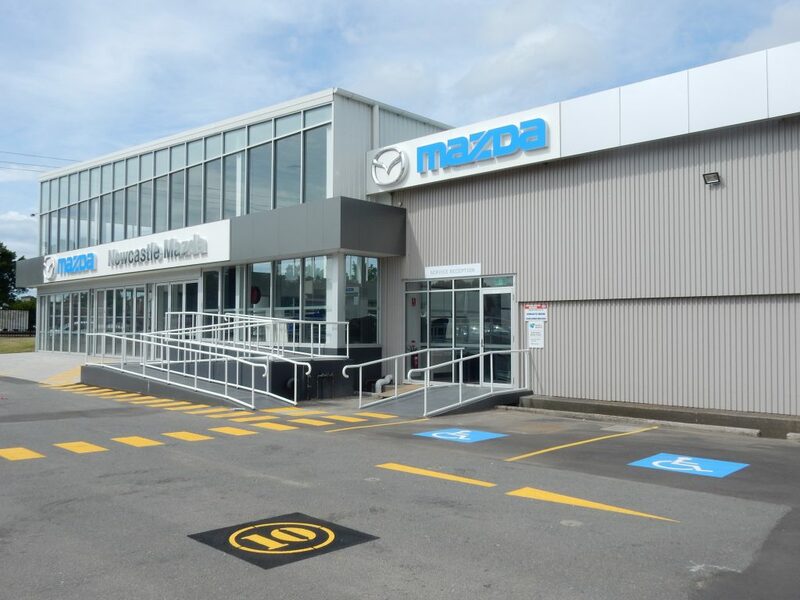 Furthermore, if you think your current design is starting to fade, we can swing by and refresh your lot, making it visible once again. 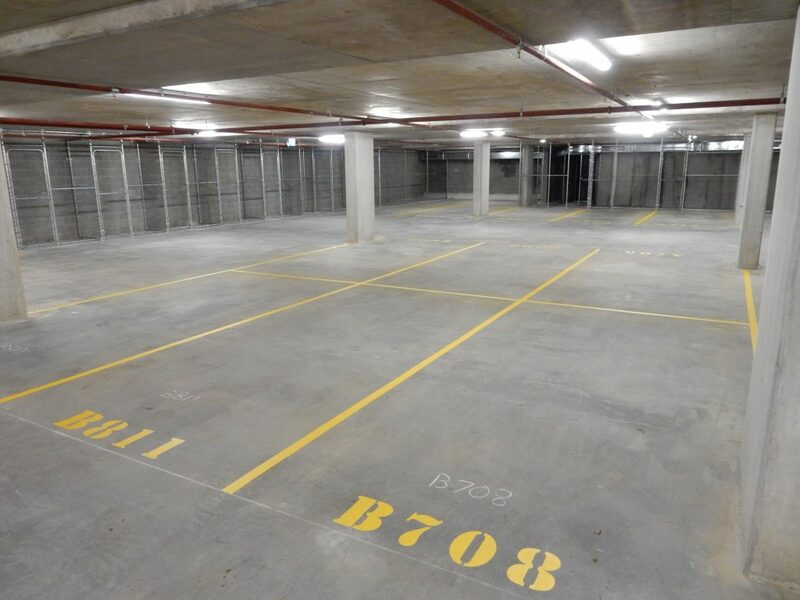 If you’re in need of a new parking lot design or simply need someone to trace over an old layout, be it on concrete, gravel or grass, give us a call. Need someone to pressure was a surface first? 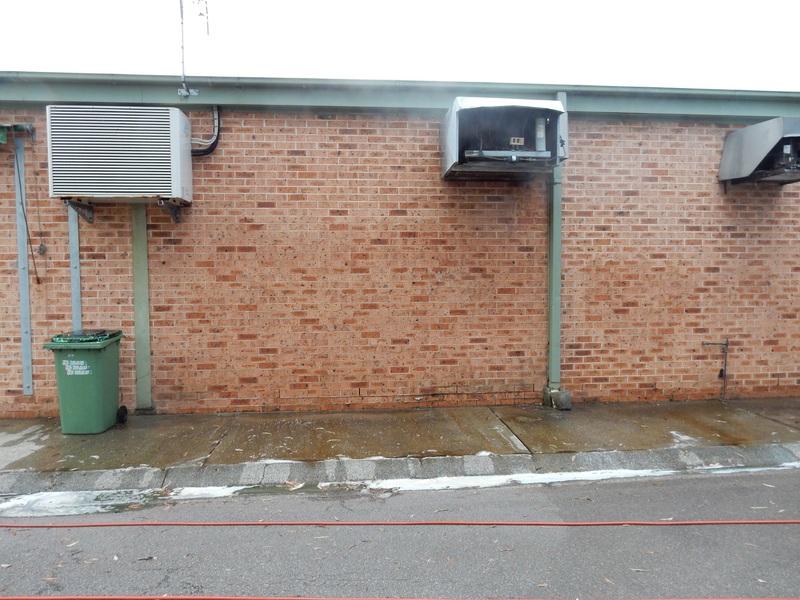 We also provide pressure cleaning services for residential and commercial properties. 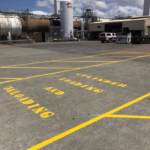 Whether you require line marking services in Newcastle for warehouse safety, for a new parking lot, text, numbers, or symbols, we can provide them for you, with fast and effective service. 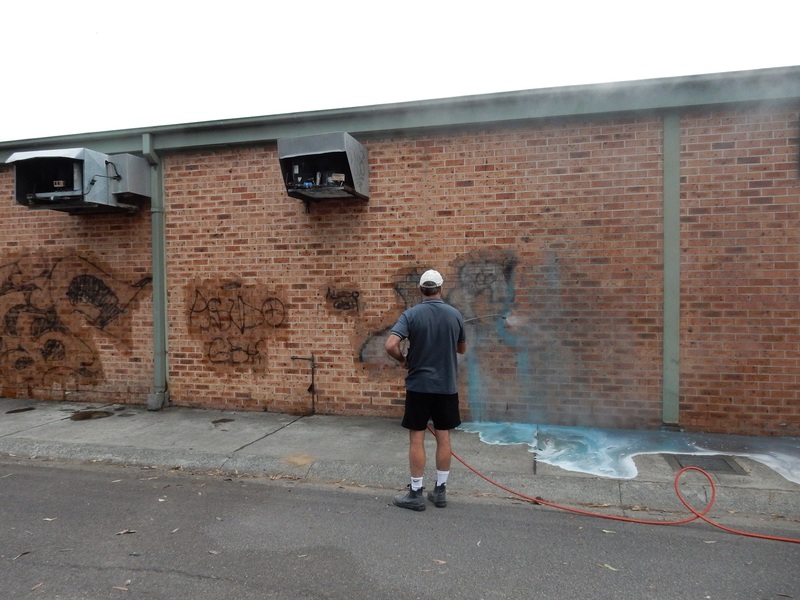 Contact MaintainX today. We are Newcastle’s line markers of choice! 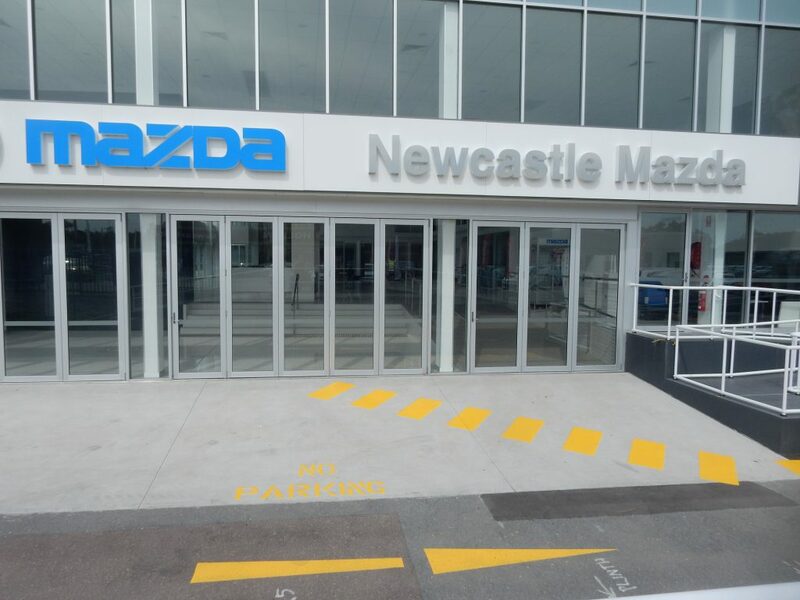 The stately city of Newcastle lies on the # River, one hundred and forty kilometres to the north of Sydney. 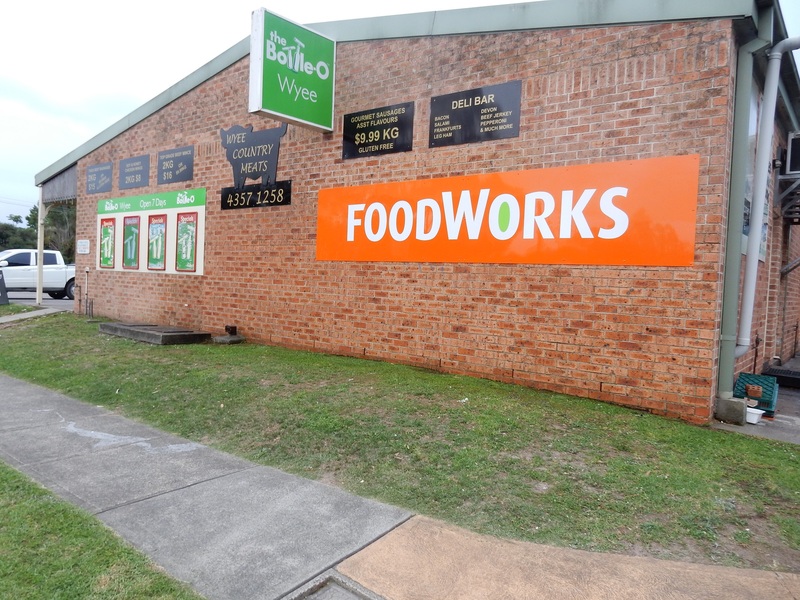 Known for its beaches and its coal industry, the city is the second-largest in New South Wales. 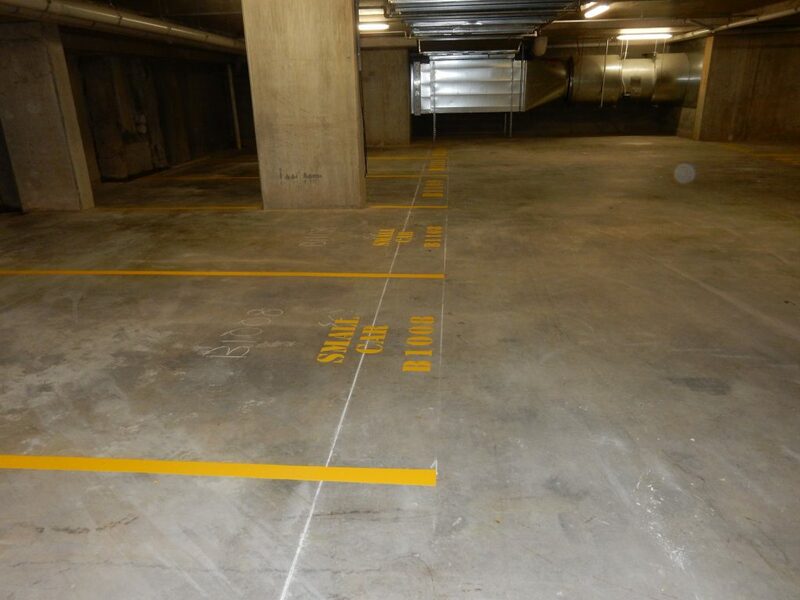 Get in touch to organise an obligation-free quote for any of our professional carpark and warehouse line marking services. 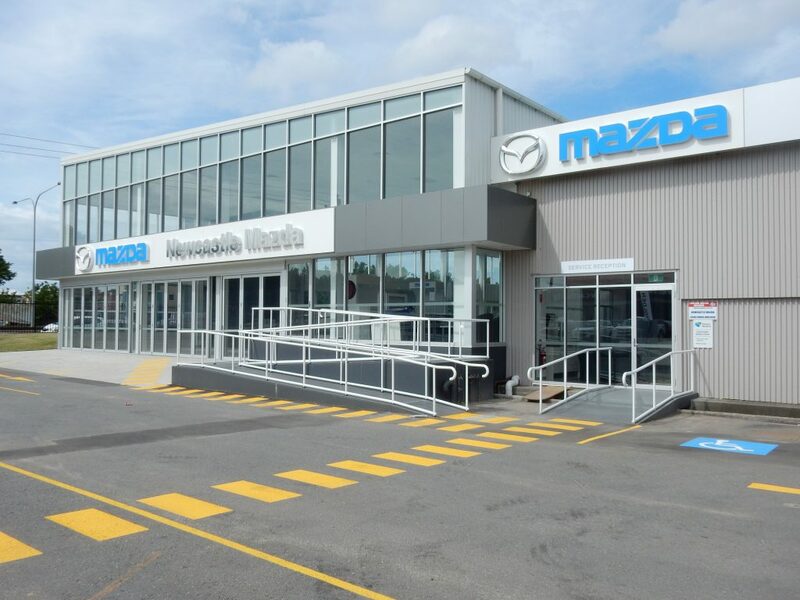 Call 1300 661 941.